We all love a good bargain—and Walmart is one of the best places to score big-ticket items at super low prices. The good news is even if you don't have a Walmart store close by you can still get these savings shipped right to your door in two-days time and usually for free—that's right, free! Another option is having the item delivered to the store so you don't have to wait around for the delivery man to come. Whatever your shopping style is, we don't want you to miss out on amazing deals on all of the products you want. 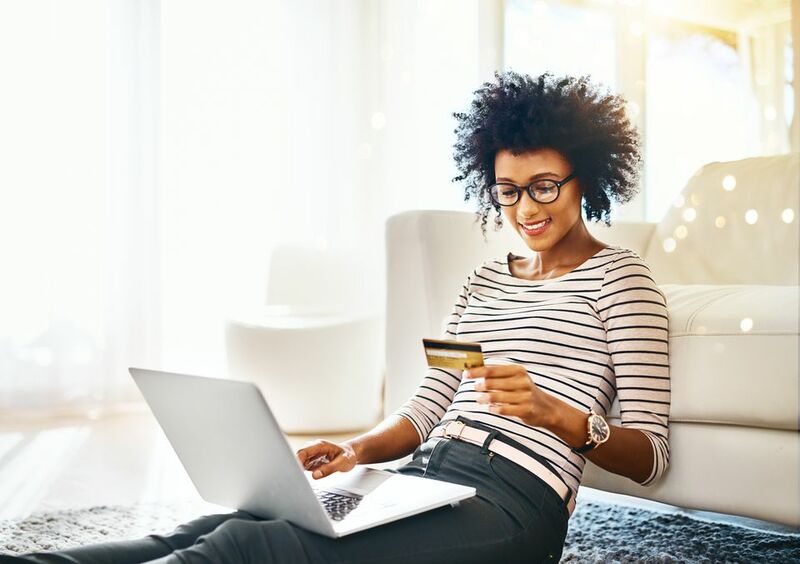 Check back here often for a roundup of the best deals at Walmart so you can be sure you are saving money on everything in life. These deals are good through July 25th—so act fast. Come on, we know you want one! 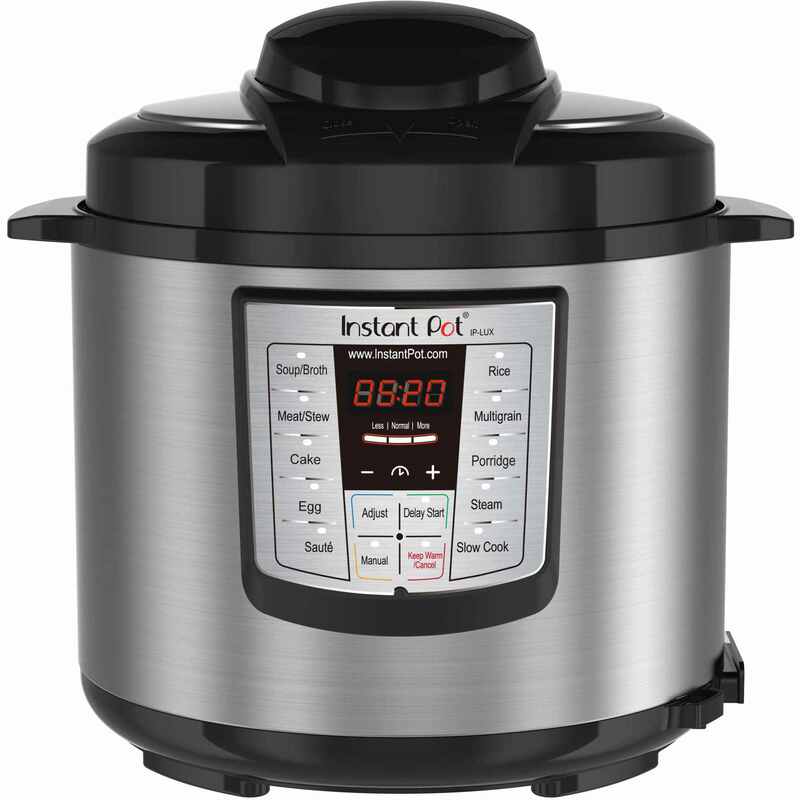 Now is your chance to score an Instant Pot for $49 on a 6-quart model. That is $30 off the retail price. Act now before they sell out. Robotic vacuums are all the rage. Score one at a steal of the price and make cleaning up your busy household just a little easier. Skip the store (and line) and make your smoothies at home with this compact blender that comes with a travel cup. Be your family's personal barista with this all-encompassing coffee bar set that lets you make everything from a flat white, lattes, iced beverage and much more. We know you've had your eye on this mixer for years. Now is your chance to own one! Get a great deal on one of the top names in the vacuum cleaner game with this upright vacuum cleaner that cost less than $100! Get ready for the back to school rush with this pizza oven that can cook frozen food in 5-minutes!